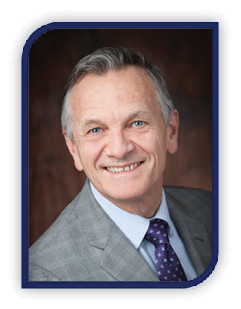 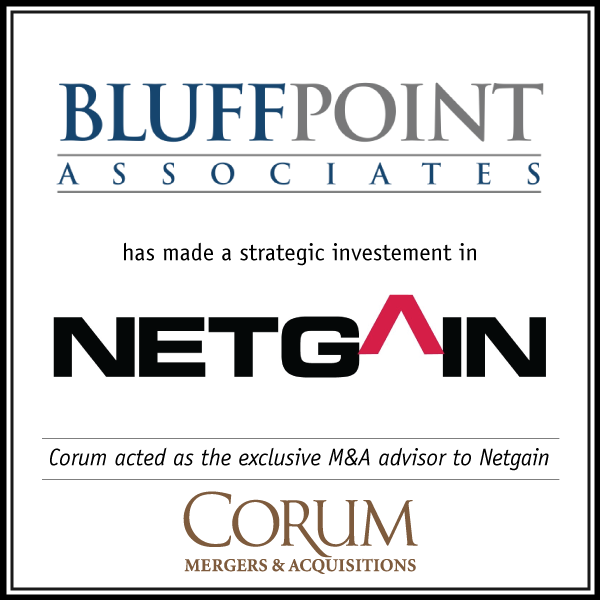 Corum's work in the Northeast is based out of Boston, led by Vice President Martin Lowrie. 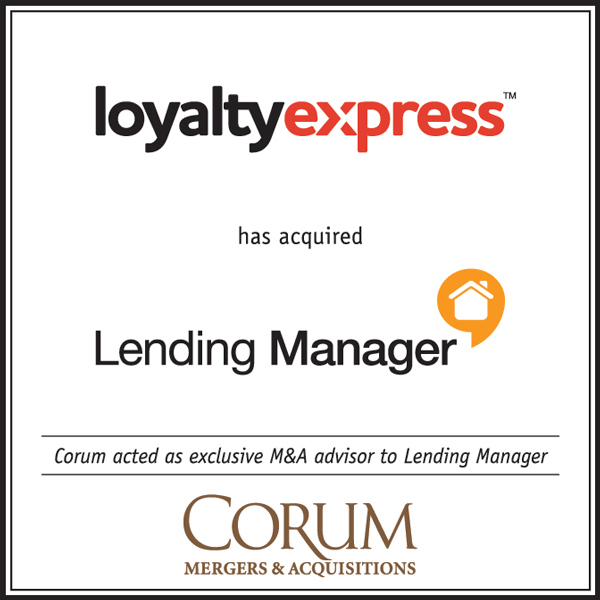 He has 15 years of experience with startups including experience helping them get acquired. 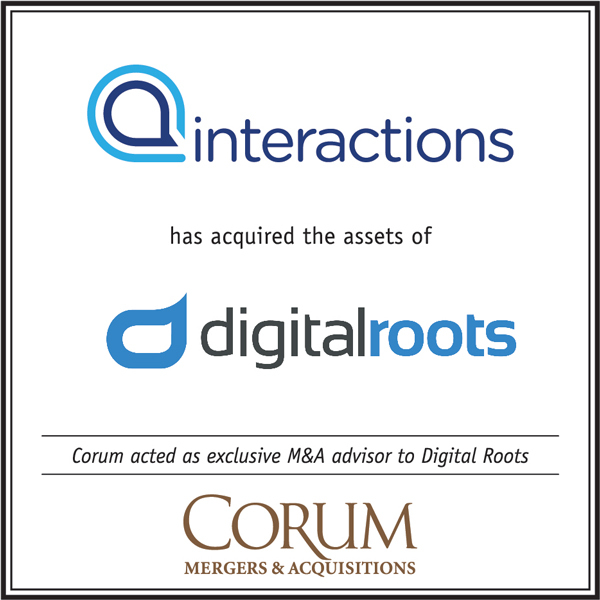 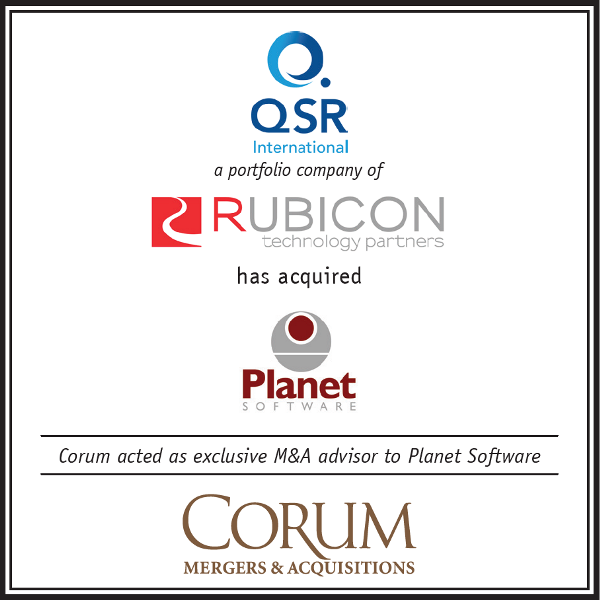 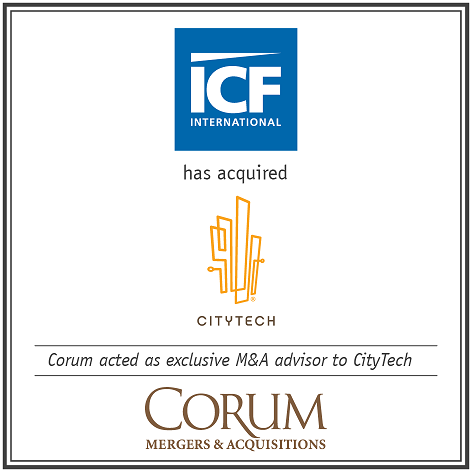 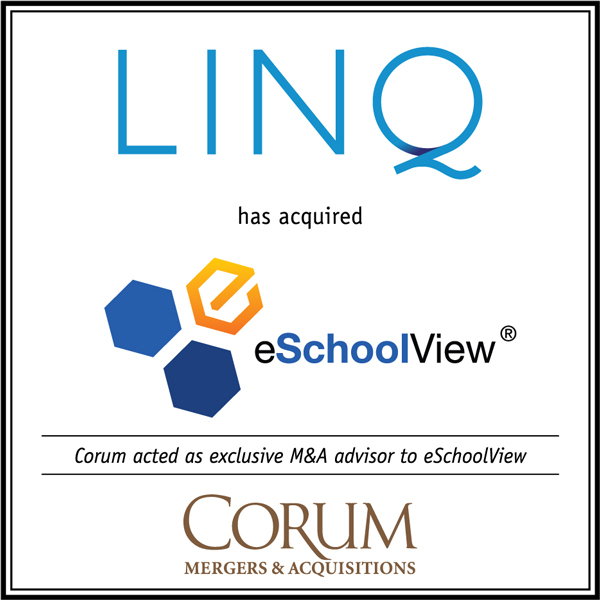 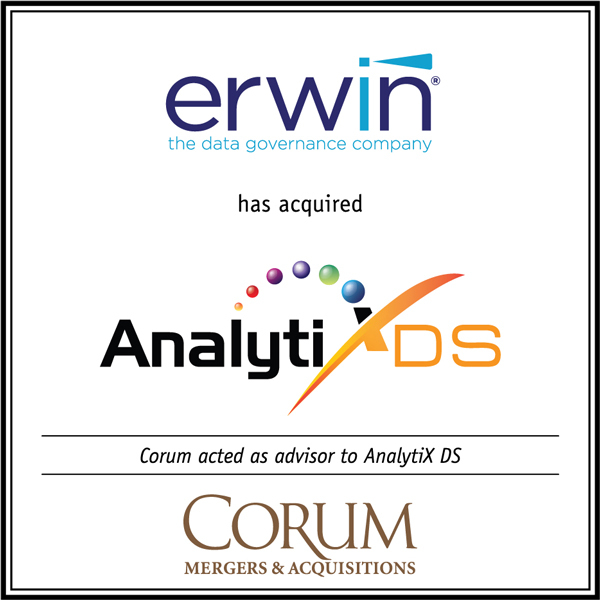 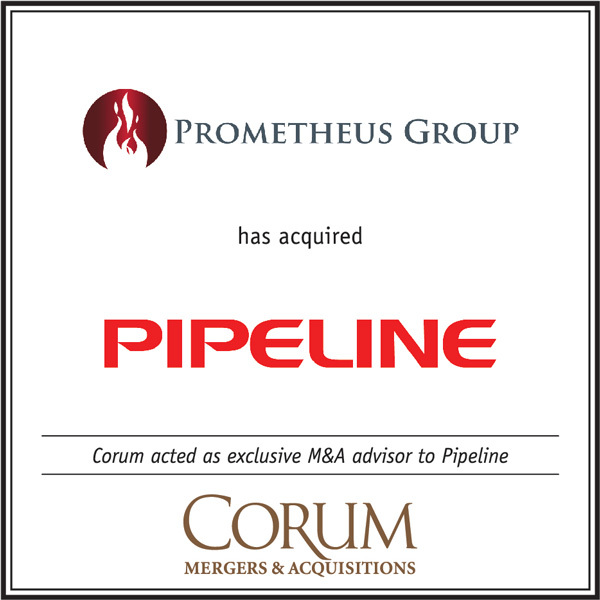 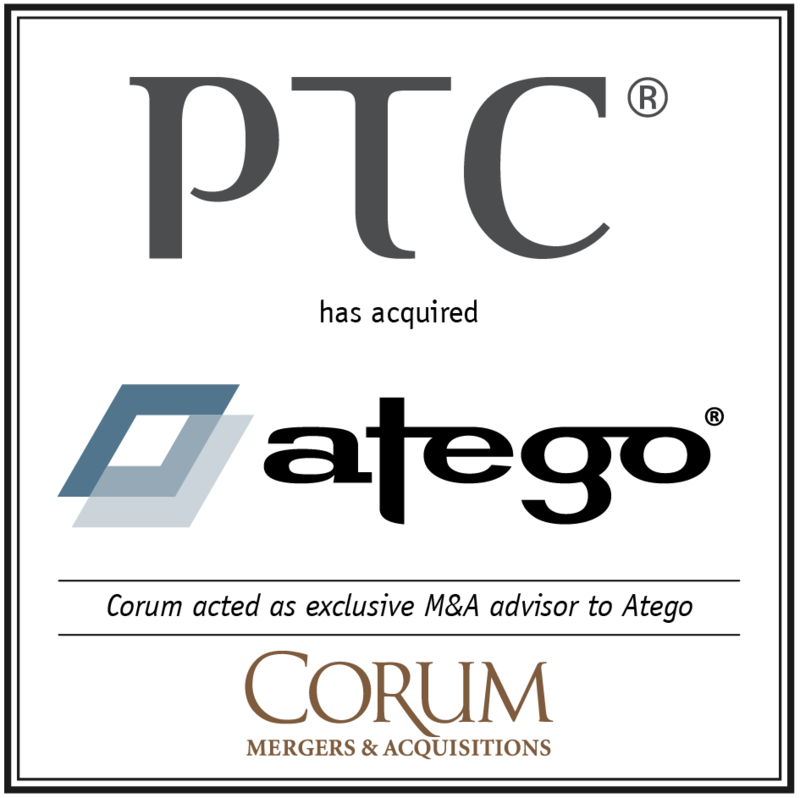 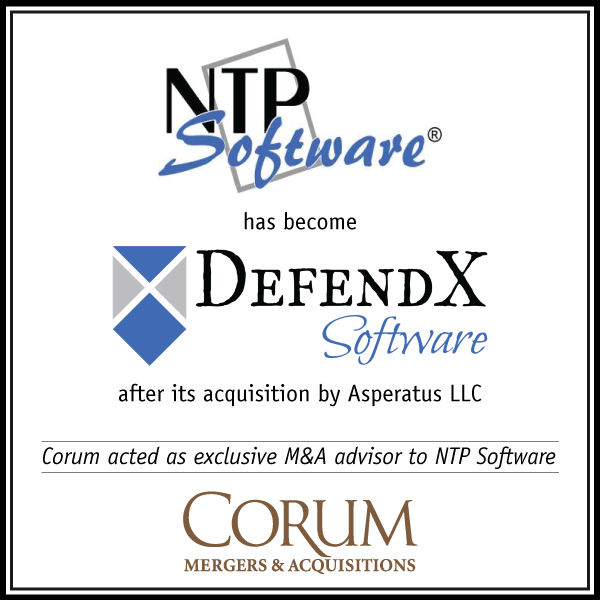 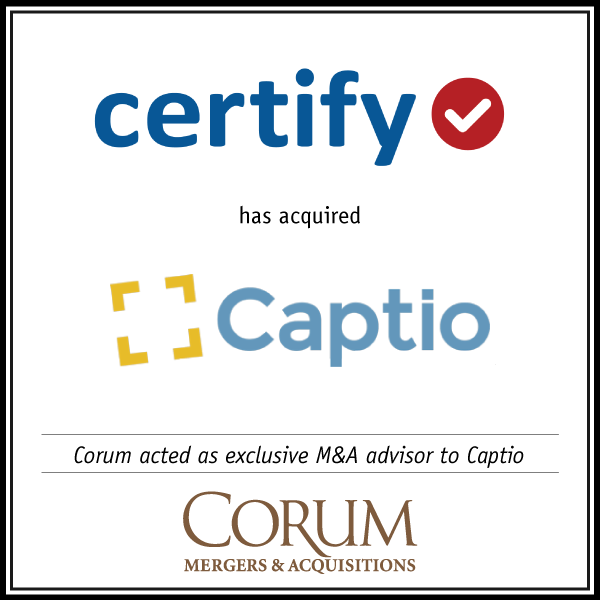 His experience allows him to apply Corum’s Global Reach in software M&A throughout North America and worldwide to the Northeast companies. 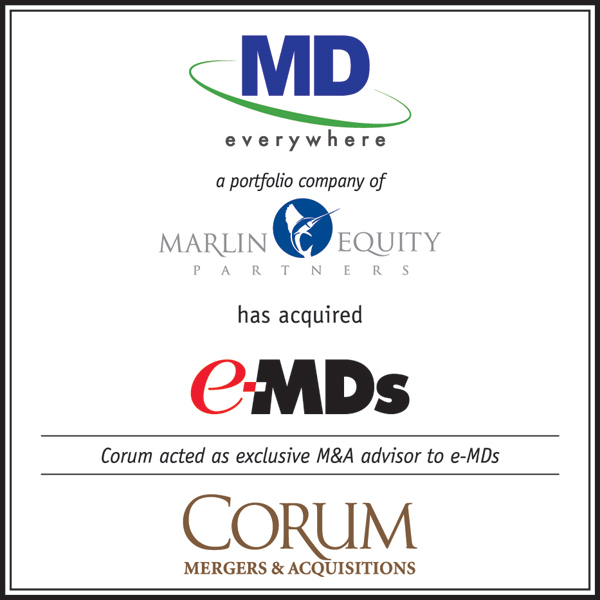 Whether Martin is in his Boston office or traveling, he is available for discussion with entrepreneurs, executives and investors from the Northeast who would like to better understand the Tech M&A process: contact us.